Views AND Privacy! 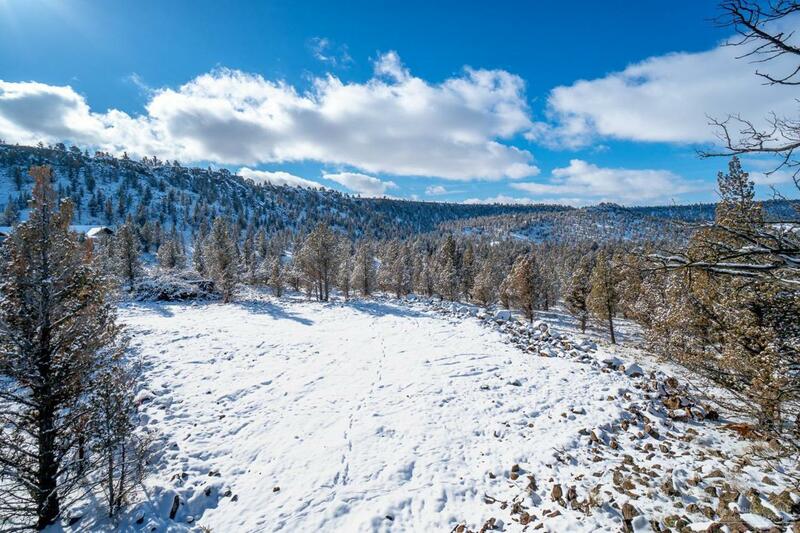 Ready to build 5 acre lot situated above the Crooked River Valley between Terrebonne & Prineville. 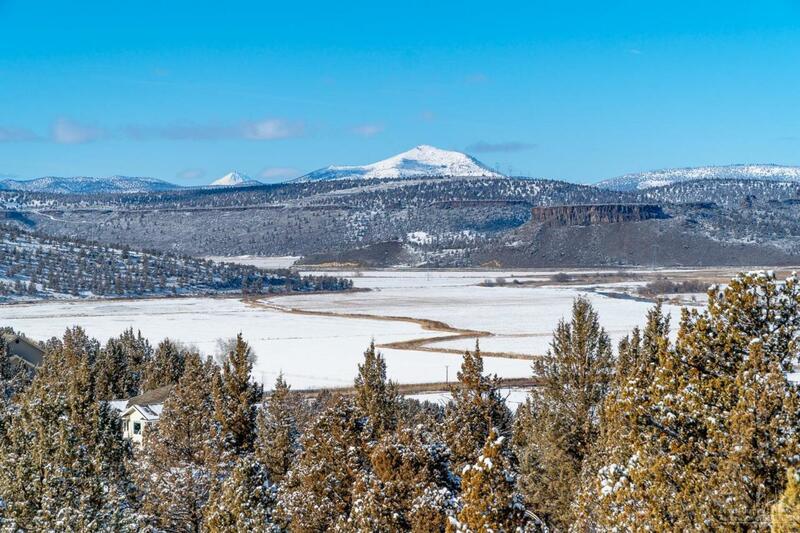 Extremely private hilltop setting w/stunning views of the Valley & river below, rimrocks, Grizzly mtns & peek a-boo views of the Cascades! Rock outcroppings, ancient Juniper trees, plenty of wildlife & nothing but stars at night. Standard septic approved, community water, underground power, home site & driveway already excavated. Area of very nice homes! Modest HOA maintains community H2O & paved road. Protective CCR's & no manufactured homes allowed. Other Restrictions No manufactured homes. Water Comments See Agent Remarks.